There are needs and there are wants. I know what real needs are, but if I could live in a world where my favorite things were added to my “need” list, it would be fabulous! This is extremely hard for me to say, as I was a tomboy growing up. 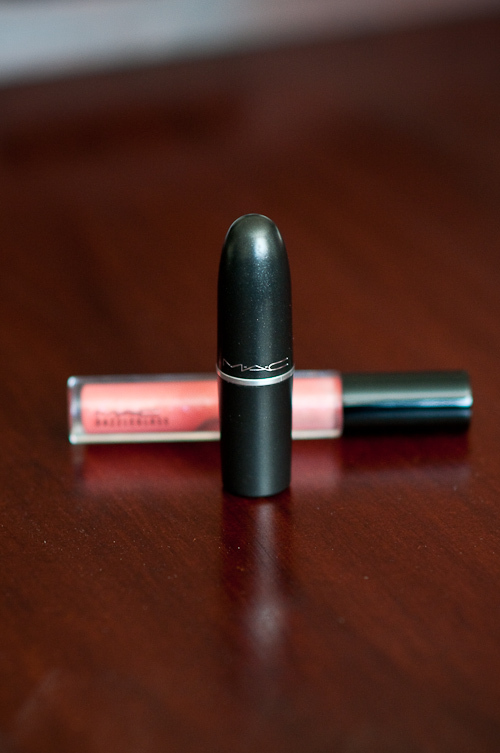 I love Mac. Mac as in the makeup company. There. It’s out. Judge me world, I don’t care! I’m in love! And it’s wonderful. I try walking past every time, but I ALWAYS have to stop and see if there’s anything new. The eye shadows are bright and colorful, the lipstick smells of creamy vanilla, it’s like they were able to package cupcakes in a tube. There you have it. That is a little piece of me for you to know. Drink it in, because you know I do! Anything that smells like cupcakes sounds good to me!